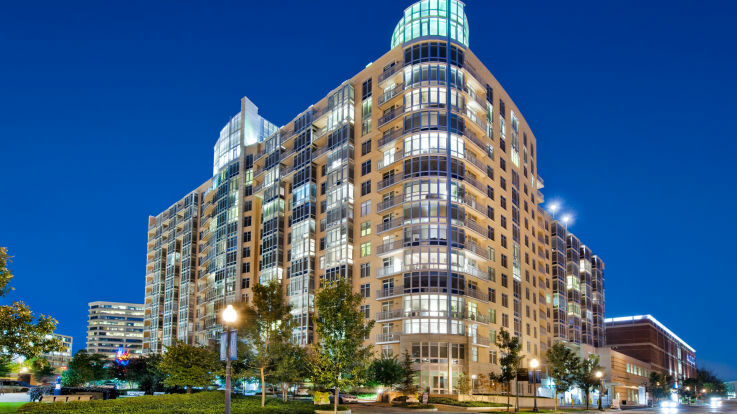 Urban living and convenience coexist with a friendly neighborhood atmosphere in Chevy Chase apartment living. Chevy Chase, Maryland is a town in Montgomery County and is considered part of the greater District of Columbia Metropolitan area. This lively area also includes the D.C. neighborhood of the same name. Equity offers comfortable city living in this exciting part of town. The name of the drop-off area in this part of Maryland’s Metro stations explains how centrally located Chevy Chase is to the D.C. Metropolitan area. “Kiss and Ride” are points outside the Metro stations where residents are often dropped off by a friend or loved one instead of parking a car in the lot. Metro’s Red Line services this part of Maryland. The great D.C. landmarks, like the Smithsonian Institution Museums, National Mall, and The White House are all easily accessible from the Metro system. However, residents do not have to travel far from Chevy Chase apartments to enjoy the fast-paced energy of the nation’s capital. Embassy Row, the National Cathedral, and Bethesda are all also very close to Chevy Chase. Living in Chevy Chase is comfortable, as it is conveniently located near The Gallerie, as well as many nightclubs and restaurants. A Whole Foods grocery is within walking distance, as is the Friendship Heights Metro Station. From 9 foot ceilings to bay windows and spacious closets, it is easy to sit back and rest after a short commute to work. For those who drive, there are reserved parking spots and garage/covered parking available. Residents living in an Equity community can have on-site management or a concierge service available to answer questions. With gourmet eat-in kitchens, dishwashers, and a breakfast room/bar, residents can have the space to treat themselves to all the fresh produce and vegetables plentiful in Chevy Chase stores. Floor plans vary from the efficiency of a studio to the comfort of a one-, two-, or three-bedroom home. 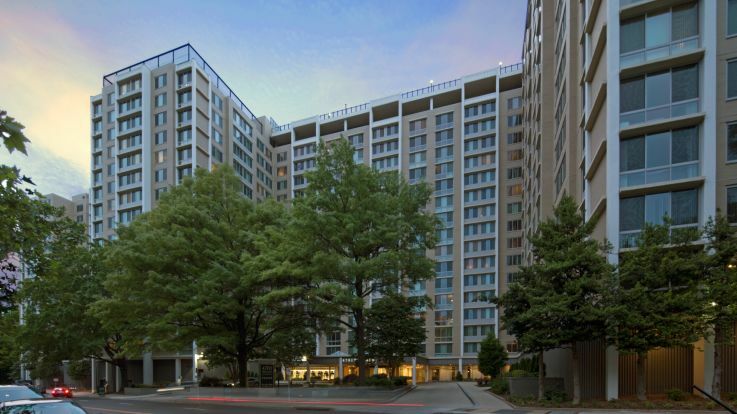 Staying active is easy in an Equity apartment community in Chevy Chase. After a good run, hike, or walk on the nearby trails, residents can enjoy cooking dinner on an outdoor grill or gathering with friends in the picnic area. Residents in an Equity community can also access the fitness center to stay active. With complimentary cocktail parties and socials, residents of Chevy Chase apartments can take advantage of all the opportunities to make friends in their community.